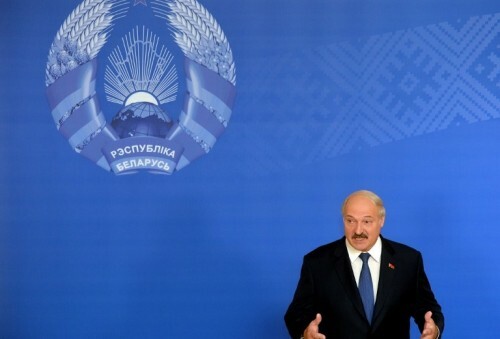 Belarus cancels visa for citizens of 80 countries! The press service of president of Belarus just announced that citizens of 80 countries can enter Belarus visa-free for up to 5 days through Minsk National Airport! Visa-free entry will apply to citizens of 39 European states, including all EU countries, as well as to Brazil, Indonesia, the USA, Japan and other states. To enter Belarus visa-free, foreigners need to have a valid passport or other travel document, a certain sum of money (equivalent of 2 basic amounts, or 42 Belarusian rubles, for each day of stay) and a medical insurance valid in Belarus. « HIT! Cheap flights to Thailand: Bangkok for €252 with 5* Qatar Airways!